International Flags In A Row. Stock Photo, Picture And Royalty Free Image. Image 13616316. 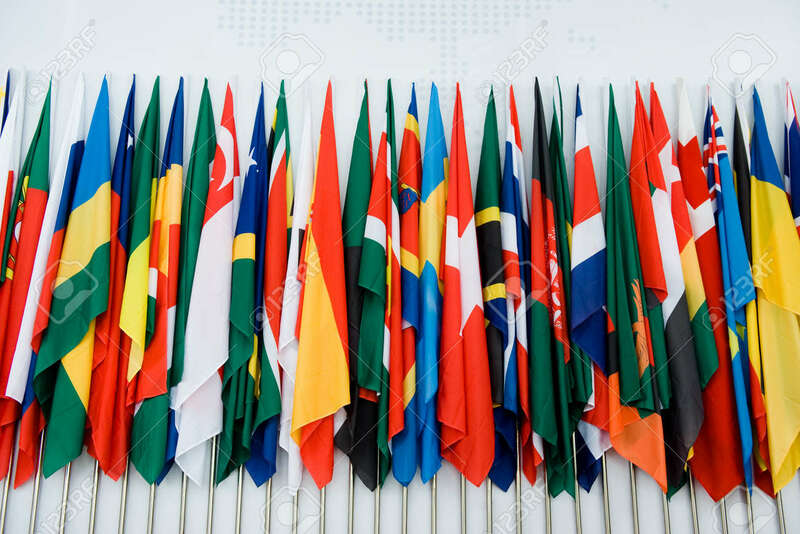 Stock Photo - International flags in a row.